oh my gosh! He's adorable. What a love. Oh he's awesome! Is he a Leonberger? 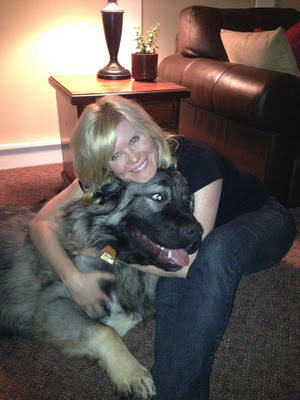 I love big dogs (which is good as I have two Newfoundlands).